I just found this young Beatsmith DJ Duff or J Duff if he's on the Mic. I must say this guy have skills and I wanted to shine some light on him. Checkout the video below showing all of you inspiring producers the art of making a beat from scratch. I used to make beats myself when I first started my path in HipHop over ten years ago. I made beats on my PS2 and sold them on tapes not cd's for 60.00 a pop...lol. 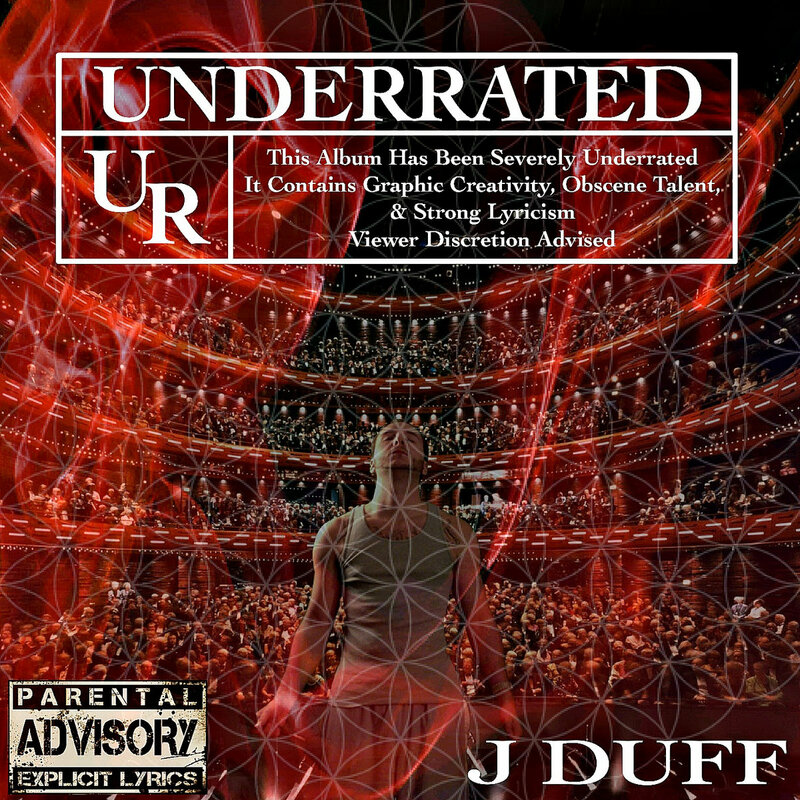 Wow...the good old days ok let me get off my "Back Down Memory Lane" rant, checkout DJ Duff below and watch him work.